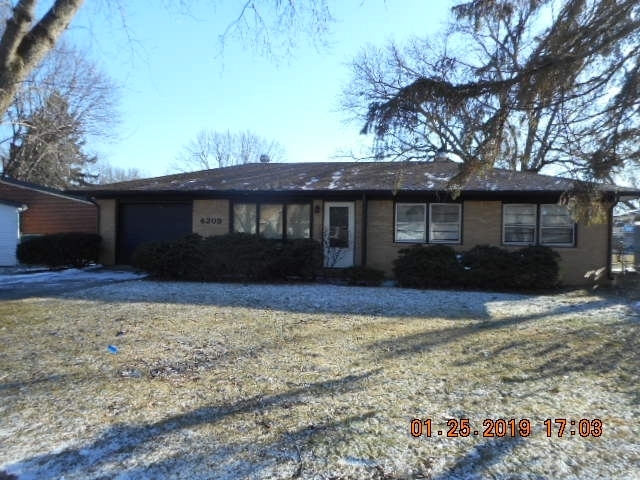 Well maintained home located in a quiet residential area with east access to any number of amenities including IU-Ball Memorial Health Hospital, Ball State University, Wal-mart, Lowes, any number of major thoroughfares, and commercial/retail centers. Attached one car garage, all brick exterior,covered rear deck, high efficiency gas furnace with central air conditioning, gas hot water heater, reported newer roof, and chain link fenced rear yard are just some of the wonderful features this home has to offer!! Worth your time to see! Directions:Tillotson Ave to Godman Ave, right to Stradling, right to Peachtree, left to Pasture, Right around to Woodway to sign on the left.